Corrects signs of aging such as: wrinkles, swelling, lack of firmness. 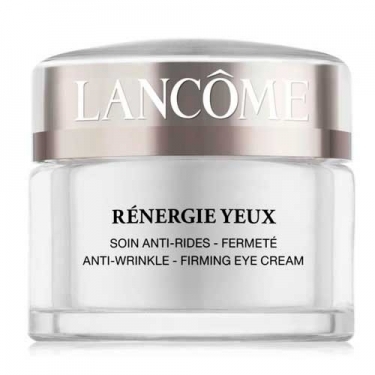 Rénergie Yeux is an ultra-silky, penetrating eye cream specifically developed for the delicate eye area. The Shea Butter rich formula helps strengthen the living fibers of the epidermal cells whilst its anti-aging active ingredients strengthens and fortifies the skin cells to reduce wrinkles and smooth fine lines. This eye treatment also hydrates and reduces dehydration lines. 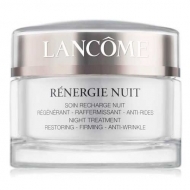 This eye cream was specially developed to help fight sagging eyelids and bags by restoring skin's firmness. Suitable for all skin types. Gently pat into skin-never rub-using your ring finger. Concentrate on eyelid and crow's feet.